Headlies: Thousands Of Fans Wear The Same Bullet Club Shirt To Wrestlemania - WrestleCrap - The Very Worst of Pro Wrestling! 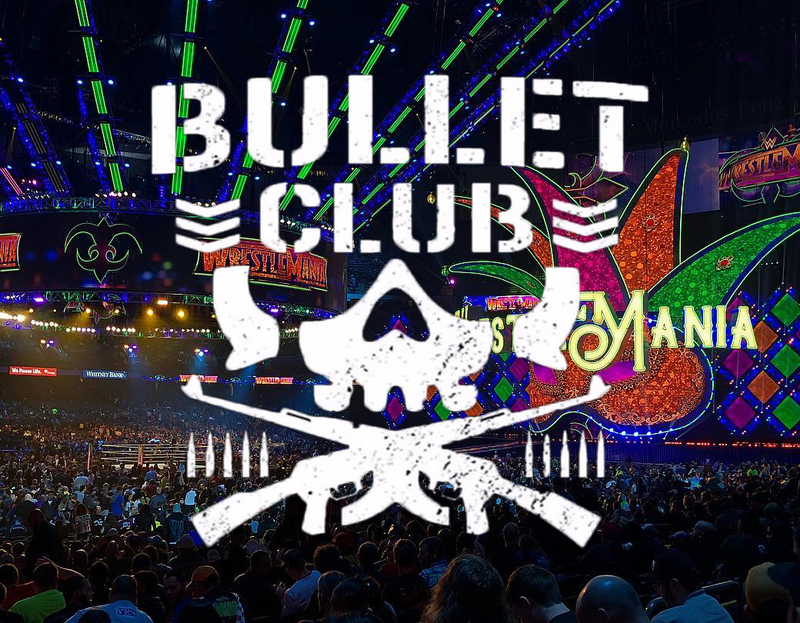 New Orleans, LA – Fans in attendance for Wrestlemania were shocked and embarrassed to find that thousands of others in attendance were wearing the same exact Bullet Club shirt. “I’ve never been so embarrassed in my life,” said free sample-enjoyer Kenneth Thomas, who was also wearing a Zack Ryder wig, two Stone Cold Steve Austin foam middle fingers, and lime green Zubaz pants. “It was Bullet Club or my vintage Kona Crush shirt. I made a bad choice,” sighed Youtube subscriber Charlie Savage. “…Paige, here!” giggled Gudger College Professor of Women’s Studies Matt DeNapoli. “Still not as bad as all those dorks wearing referee uniforms. What’s up with that?” asked cake frosting expert Joey Gaire. The night was not without incident as several fights broke out in the crowd over who loved the Bullet Club more. “Go back to Hot Topic, you faking fakers!” yelled trivia winner Stephen Mistretta to a group of pre-teens. WWE officials predict tonight’s entire Monday Night Raw crowd to be wearing Bullet Club shirts. 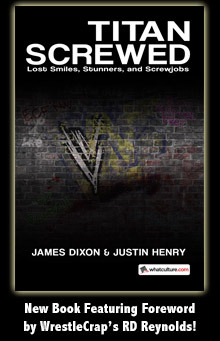 5 Responses to "Headlies: Thousands Of Fans Wear The Same Bullet Club Shirt To Wrestlemania"
Early betting line on number of times The Post Mania Crowd chants, “We’re awesome.”, is currently at 734. Bookies are believing Smackdown will draw 479 such chants. WWE security is already on the lookout for potential bootleg Nicholas t-shirts being sold outside the arena. Wrestling fans wearing black & white shirts from a popular stable in a competing company…. What is this, the 90’s!? The list of occupations was perfect; I lost it at ‘youtube subscriber’. They smell like Doritos, mountain dew, and depression.